It doesn’t seem so long ago when Nathan Kress was still on Nickelodeon as a young boy starring in iCarly. 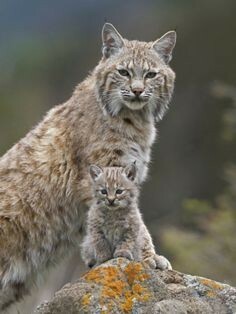 Now, he is all grown up. In fact, he is already married. 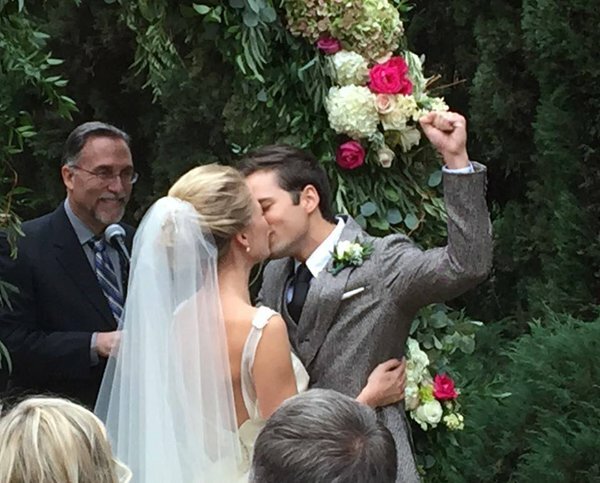 Nathan Kress’ wedding shocked everyone (and also made a lot of people feel old), but it was one of the sweetest weddings you’ll ever see. 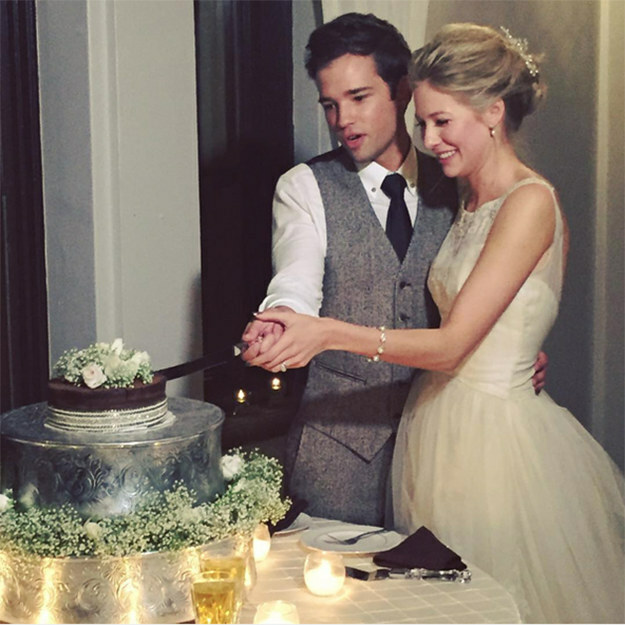 Their wedding video will definitely melt your hearts and make you cry in envy. 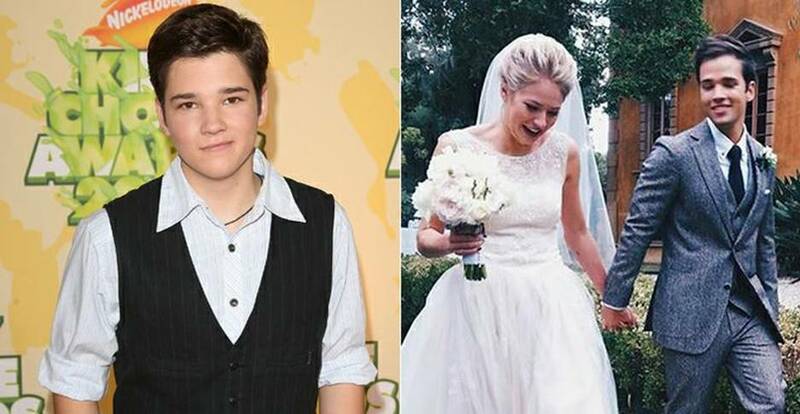 You’ll definitely feel old after knowing that Nickelodeon star, Nathan Kress, is already married. He used to be very young on the show, but he is now a happy husband to London Elise. The couple was really happy while cutting their tiny wedding cake, in a special wedding with only their closest friends and relatives in attendance. 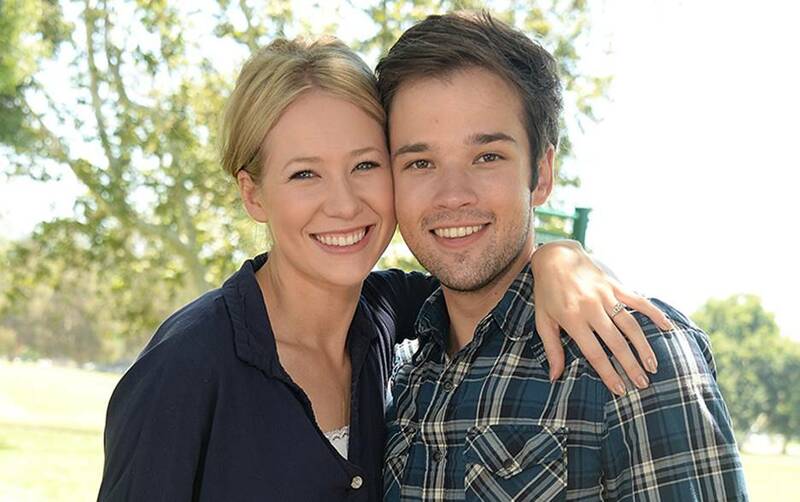 The world was taken by surprise with Nathan Kress’ announcement that he is already married, but also touched by their lovely wedding video montage. Some of their friends took photos during the wedding and posted them on social media. This gave us a glimpse of the actual ceremony. 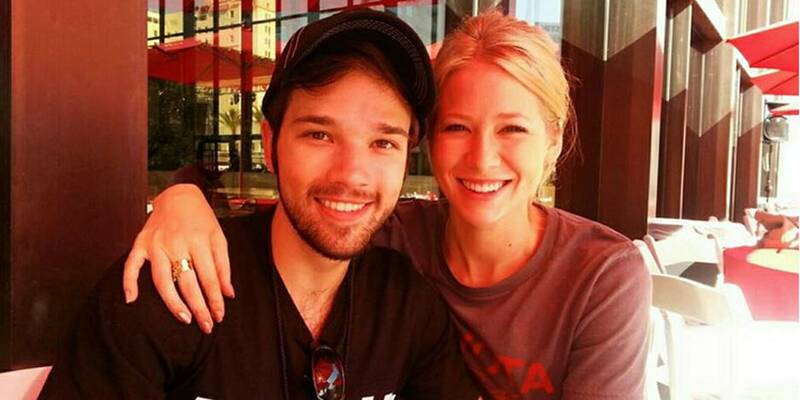 Nathan Kress is definitely as romantic in real life as he is on TV. London Elise is one lucky woman to have married this guy, and so is he for sure. 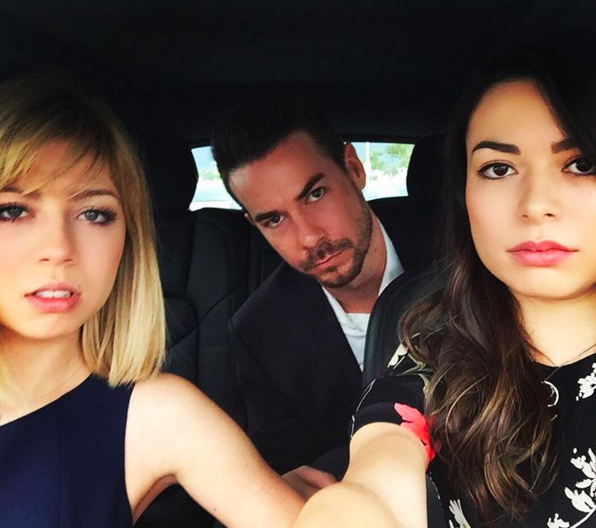 Can you even remember when iCarly star, Nathan Kress, was still in Nickelodeon? It seems like just a few years ago, but now he is all grown up, and already married. The newly married couple shared some of their sweetest moments together after they have tied the knot. 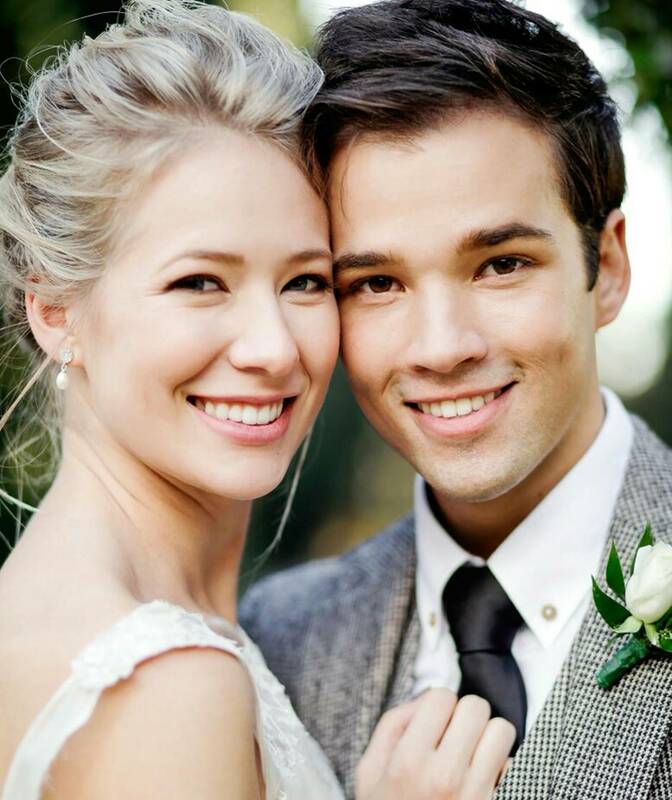 Nathan Kress turned out to be one hot gentleman who has married an equally stunning wife, London Elise. 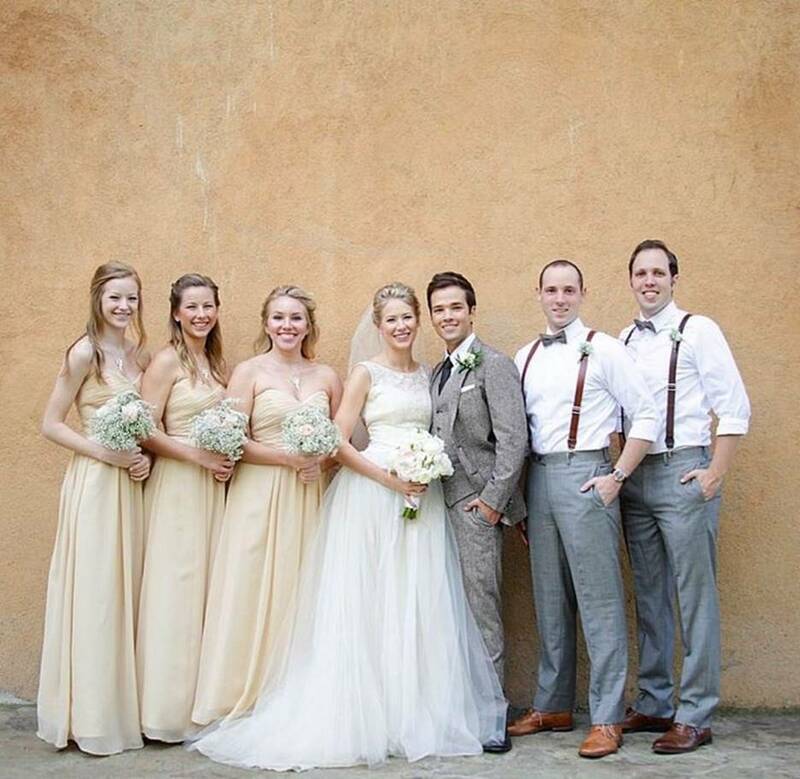 If you decide to watch the wedding video montage of this couple, grab some tissue and prepare to shed some tears. It is the sweetest wedding video you’ll ever find. 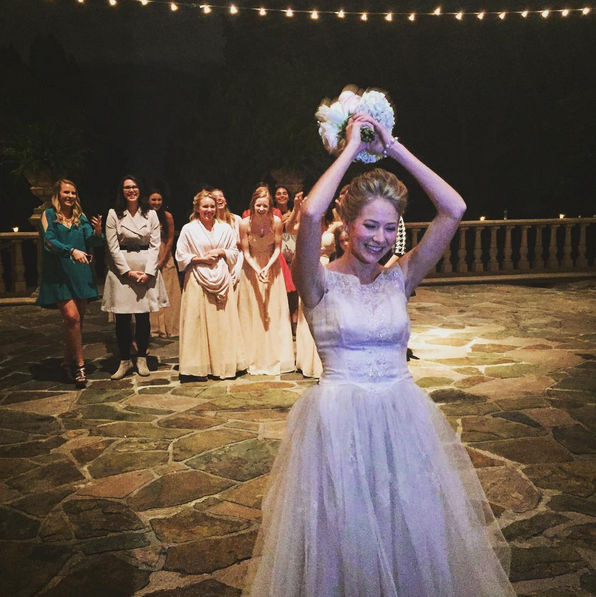 The cast of iCarly was there during the wedding to show their love and support to their friend and former co-star, Nathan Kress. It was one hell of an epic reunion.